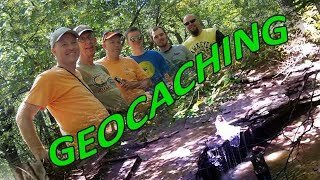 Visit my YouTube channel, Geocaching with Darick to keep up to date on all my geocaching adventures! 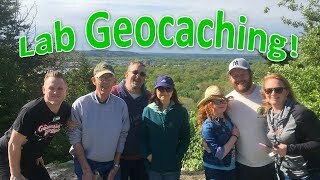 Follow my family and me as we explore interesting places and find geocaches of all difficulties and sizes. 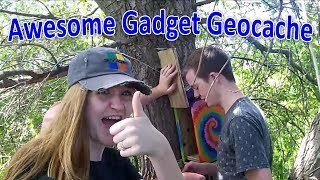 The next best thing to being out on the geocaching trail is doing a little virtual geocaching with us, come along! If videos are not loading here, please visit my YouTube channel to watch my videos. 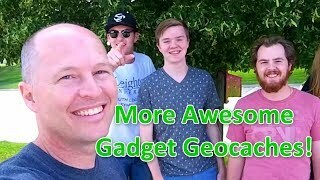 Lab Geocaching at MOGA 2017! Geocaching Bride in a Waterfall! © 2010-2019	• Email darick@geogz.com with questions or comments.